Convertible laptops are those devices which can be used both as a laptop and also as a tab. By launching XPS 12, Dell became the first ever laptop manufacturer to launch convertible laptop with a stunning 4K Infinity Edge display. By detaching the keyboard from the device, it can be conveniently used as a tab. Now let us have alook into its specifications. The device functions with the help of sixth generation Core M processor from Intel. The processor delivers a processing speed of 2.7GHz. It is supported by a RAM of 8GB which will help in functioning of the device without any lag. The processor is also integrated with Intel HD Graphics 515. The company delivers two storage options. One is loaded with 128GB storage capacity and another variant is loaded with 256GB capacity. The device is also integrated with two Thunderbolt 3 ports along with a Type C USB port and a memory card reader.The screen is as wide as 12.5 inches with screen resolution of 3840*2160 pixels. The keyboard can be connected to the display panel with the help of magnetic connection. 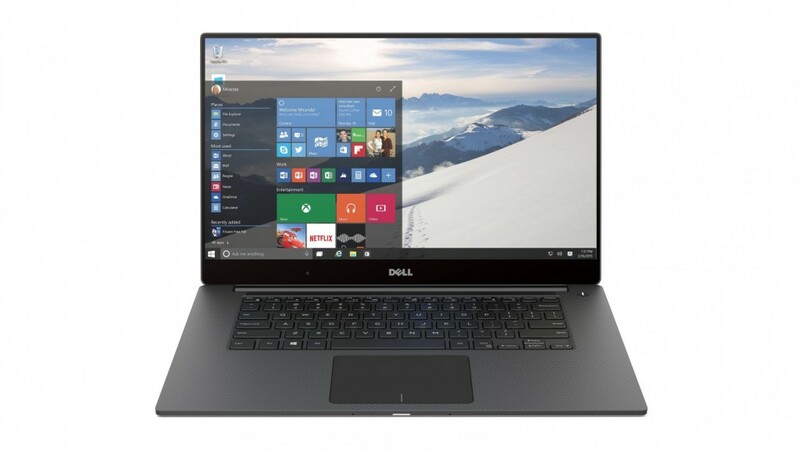 XPS 12 is packed along with Dell Active Pen, which can be easily used on OneNote, selecting and opening applications and also for surfing information using Microsoft Edge. On camera front, the primary camera has got a lens of 8MP and the front cam has got 5MP lens.It will start its sale from the month of November. 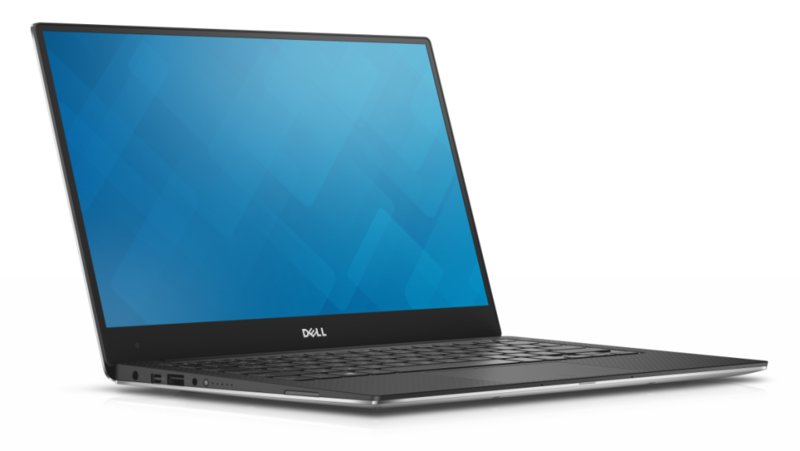 From November onwards, it will be officially launched on official website of Dell with a price tag of $1049 for HD model and $1349 for 4K model with 8GB RAM and 256GB hard disk. Dell also introduced certain updations to two of its models named XPS 13 and XPS 15. Now let us have a glance on the alterations made by Dell. XPS 13 now functions on the latest Intel Core i7 Processor with a processing speed of 3.4GHz and is integrated with Intel HD Graphics 520. It has received an improved storage facility with the inclusion of PCie storage which can be expanded upto 1TB along with elevating RAM to 16GB. The display comes with two alternatives. One has got QuadHD+ feature with a screen resolution of 3200*1800 pixels touchscreen. The second option comes with full HD with a screen resolution of 1920*1080 pixels. But this option is not a touch screen one but has anti-glare facility. This device has two USB v3.0 ports for faster transfer of data, one memory card slot and one Thunderbolt 3 port. The battery is too efficient that it can keep the device live upto 18 hours with single charging. This device is tagged with a price of $819 and is available on the Dell website for sale. This model is quite heavier than XPS 13 with a weight of 3.9 pounds and delivers a screen size of 15 inches. This device also supports 4K display. Sixth generation Core i7 processors from Intel makes run the device. The processor is integrated with Nvidia GeForce GTX 960M GUIwith a RAM of 2GB and the system RAM measures to be 16GB. Thus it ensures better functioning of the device without any lags. The storage comes to be 1TB. This device is tagged with a price of $1049 and is also available for sale on Dell official website.